MCC Detroit is proud to present its inaugural edition of Ignite! Interested in attending one of our events? 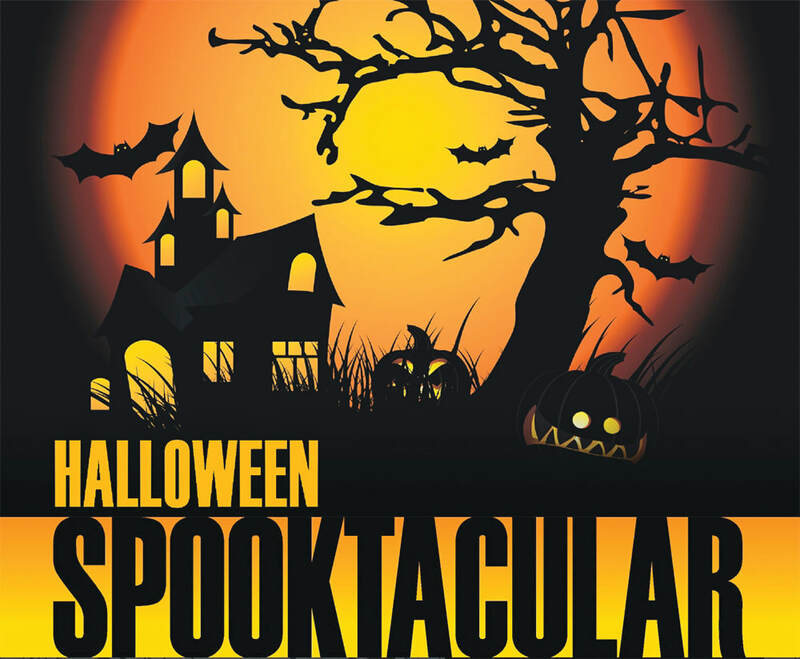 Join us for a spooktacular time at this year's Halloween Party at the Montage Grill in Clawson! Admission price includes a taco bar, unlimited soda, music, and prizes for best costume. Have you ever been told that you can't carry a tune or to leave your singing in the shower? Contrary to popular belief - and maybe your friends' opinions - everyone of us have the ability to sing. Additionally, we all have the ability to overcome the most common fear among Americans - public speaking. With a little bit of help from our awesome Music Director, Brian Londrow, you too can find your singing or speaking voice and expand your comfort zone on the stage. EVERYBODY deserves to thrive and flourish! Join us for this interactive workshop in which we will explore spiritual health and wellbeing for our communities. We will consider what it means to be spiritually healthy, even in the face of oppression and discrimination and how our resilient spirits can move us toward greater liberation. We'll ask: what can we do to preserve the lives of transgender people and how will that make a difference in our world? Join us as we all learn how to make the world a more diverse place, surviving and thriving! Rev. Dr. Justin Tanis earned his MDiv degree at Harvard Divinity School and his Doctor of Ministry degree from San Francisco Theological Seminary. Justin has served congregations in Boston, Honolulu, and San Francisco and spent nine years as a denominational executive, coordinating leadership and educational programs in twenty-two countries. Each participant will receive a copy of Rev. Dr. Tanis's book, Transgender. This event is co-sponsored by Affirmations and the Center for Lesbian & Gay Studies in Religion & Ministry.